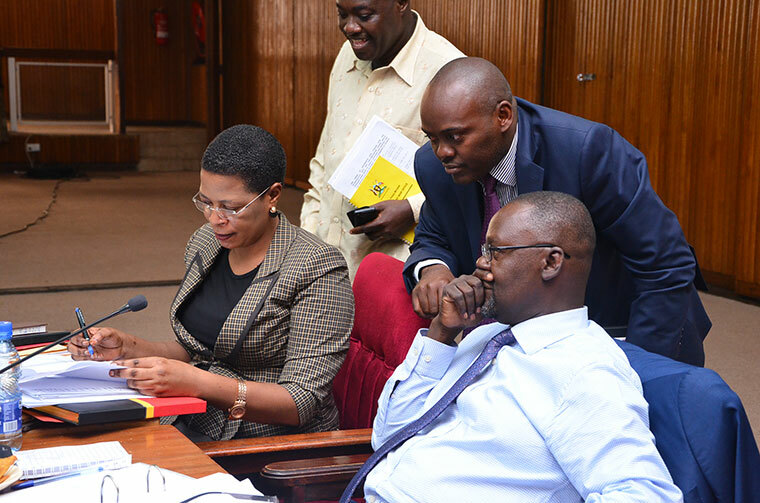 KAMPALA – Abdu Katuntu, the Chairperson of the Parliamentary Committee on Commissions, Statutory Authorities and State Enterprises (COSASE) has vowed to continue with the public inquiry into the affairs of the Central Bank despite President Museveni’s call to have the probe into the closure of the seven defunct Banks by Bank of Uganda held in confidentiality, saying this would lead to speculations in public. 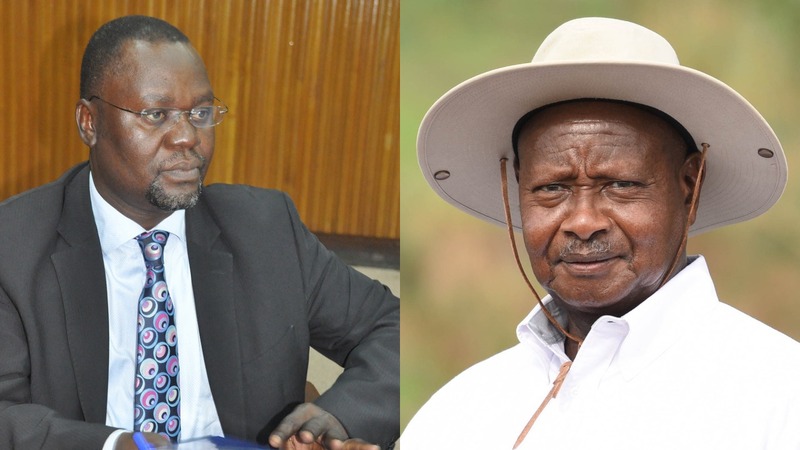 But Mr. Katuntu has on Tuesday, in response to the president maintained the probe is in public interest and will continue. While launching the new State House Anti-Corruption Unit at Kololo Independence Grounds on Monday, President Museveni said that although he approves of the decision by Parliament to probe the Central Bank, there is need to have the matters held behind closed doors.